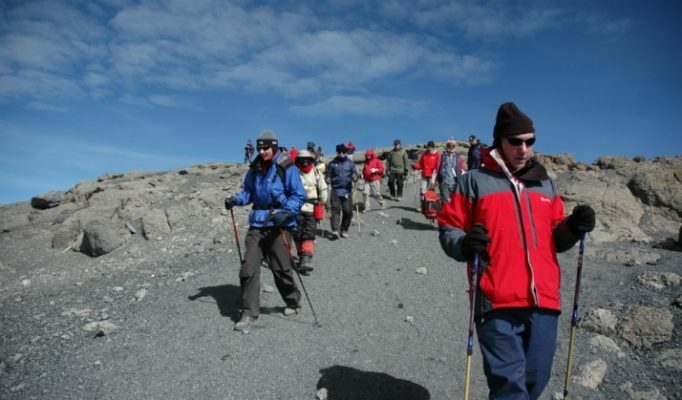 Kilimanjaro is the highest freestanding mountain in the world and the highest in Africa. 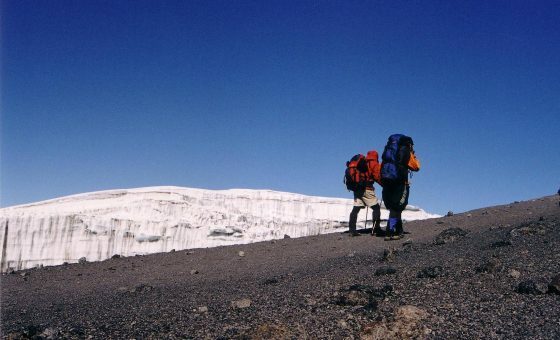 Climbing Kilimanjaro is an extremely rewarding, challenging and potentially life-changing experience. 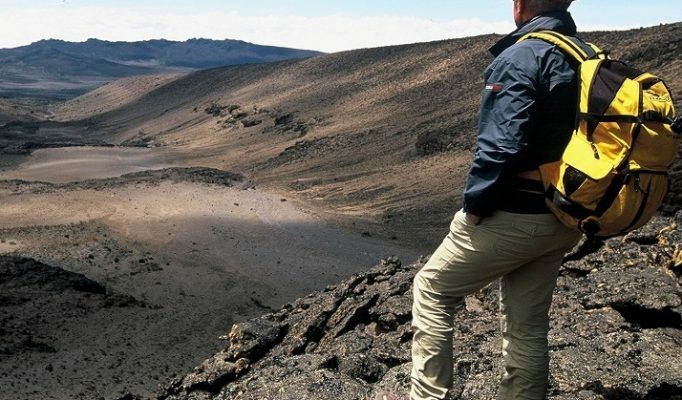 With its blend of diverse terrain and spectacular scenery, trekking this ancient dormant volcano will prove to be an exciting physical and mental adventure. 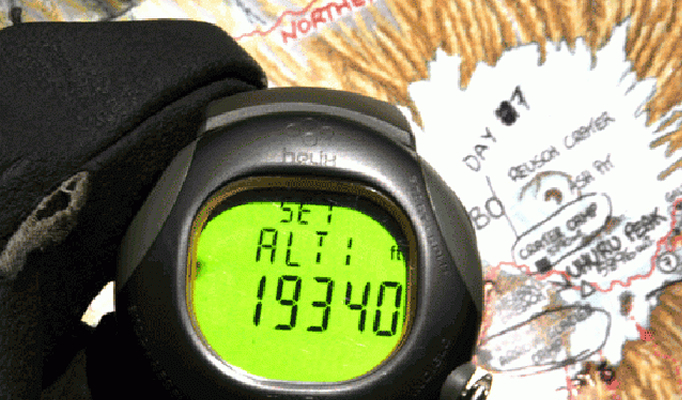 There are several routes available both up and down the mountain. 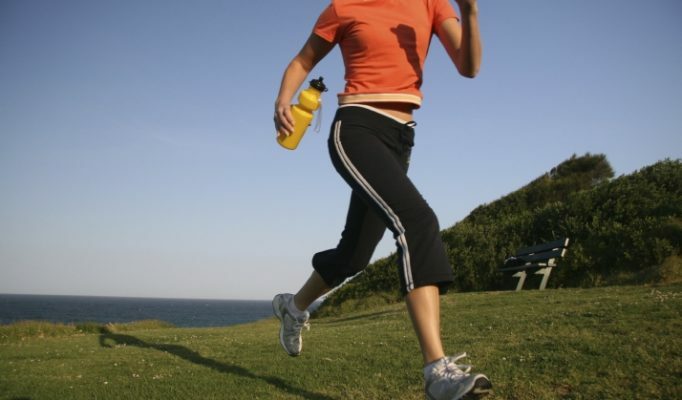 The choice of route will largely depend on the number of days you have available to take up this challenge. 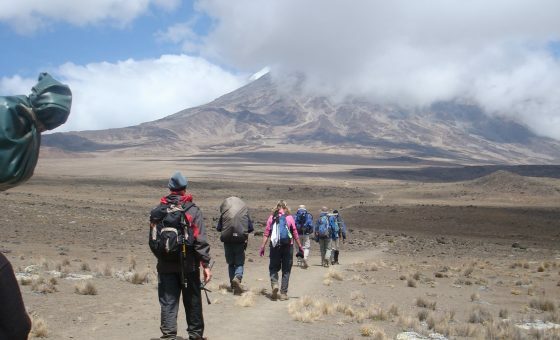 Our recommendation would be a 7 days/6 nights for optimum altitude acclimatisation, although we have had a lot of success with a 6 day/5 night option. Shorter routes would be Machame and Rongai, with Lemosho being a good option for a longer climb. 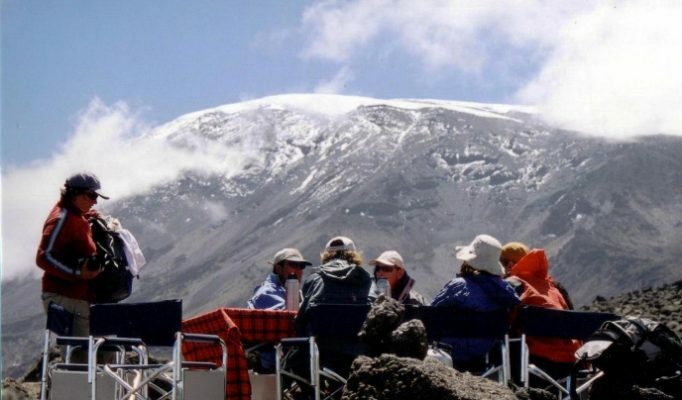 We have over 10 years experience in organising Kilimanjaro expeditions and are proud of our over 8,000 successful summit bids. 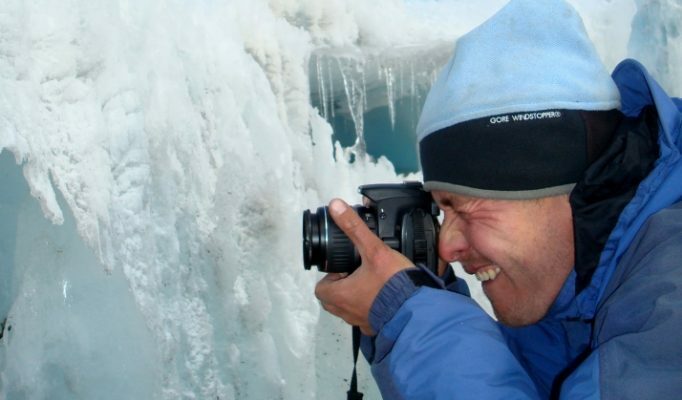 In order to increase the likelihood of your success, you may rest assured that you will be completely briefed as to the preparation required and that your trip will be tailored to your requirements and expectations. 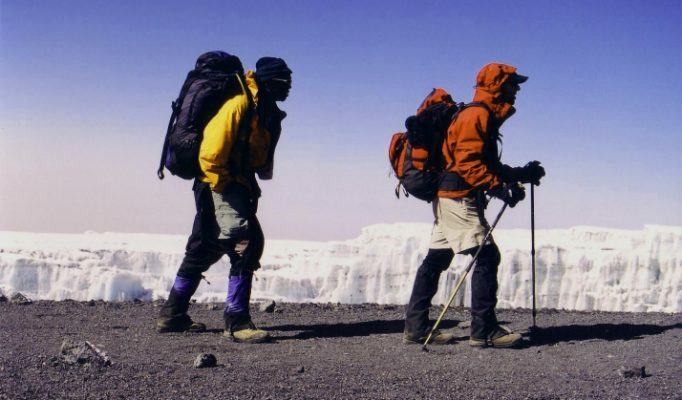 Through thorough planning and teamwork, we aim to provide a positive and enjoyable high altitude experience in which our customers achieve their goal of reaching the summit of Kilimanjaro in a safe and secure environment. 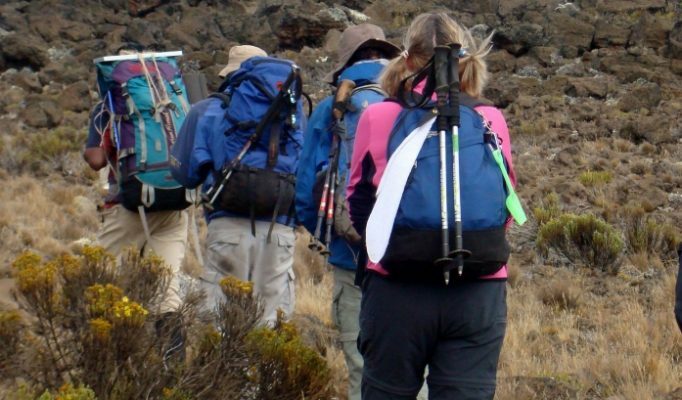 We work closely with our partners in Kilimanjaro and maintain direct contact with our guides. 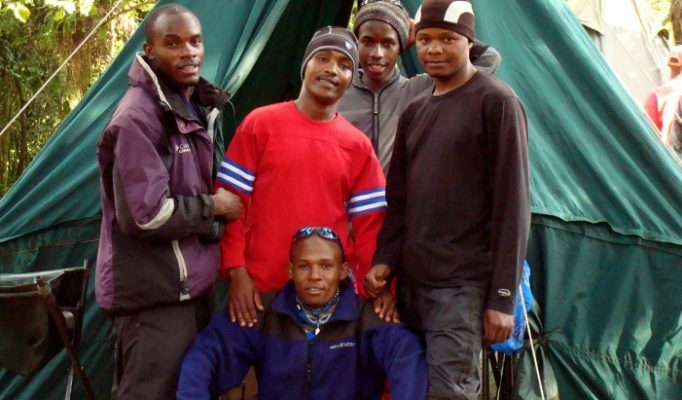 We believe in protecting the mountain and its people from environmental degradation and exploitation and feel that we have a symbiotic relationship between our trekkers, climbing team and the Kilimanjaro National Park. There are many different routes available for climbing this tremendous mountain: addressing the needs of different abilities and climbing preferences. 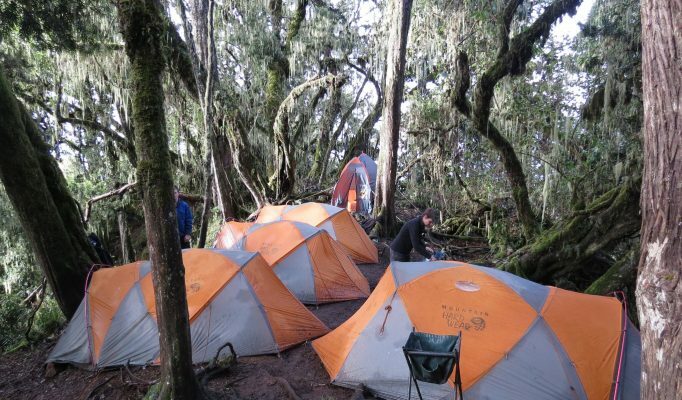 Have a look at our Kilimanjaro page for further information. 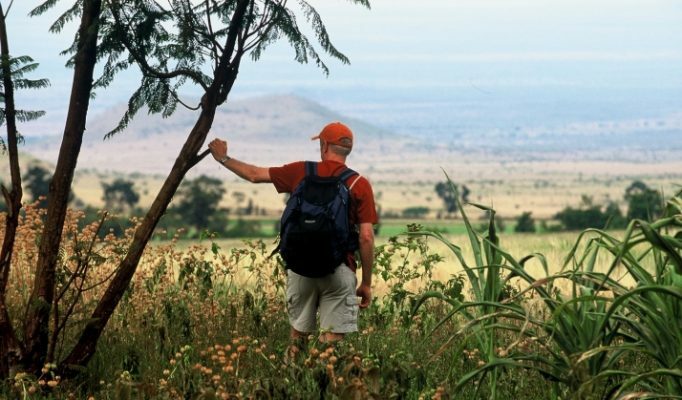 Please contact us for your tailor made trek or join one of our pre-arranged group climbs.